The Logan area is full of great trails. Millville Canyon is a jeep trail that is rough, but not as rough as Providence to the North. It's a fun canyon that accesses the same area as Logan and Providence without being too hard or too easy. There are a few spurs along the way that are fun as well, but this time we kept straight to Logan Peak and then over to the Dry Canyon Single Track Trail. This trail climbs in elevation and is probably best done in the summer to avoid the snow that is often found. 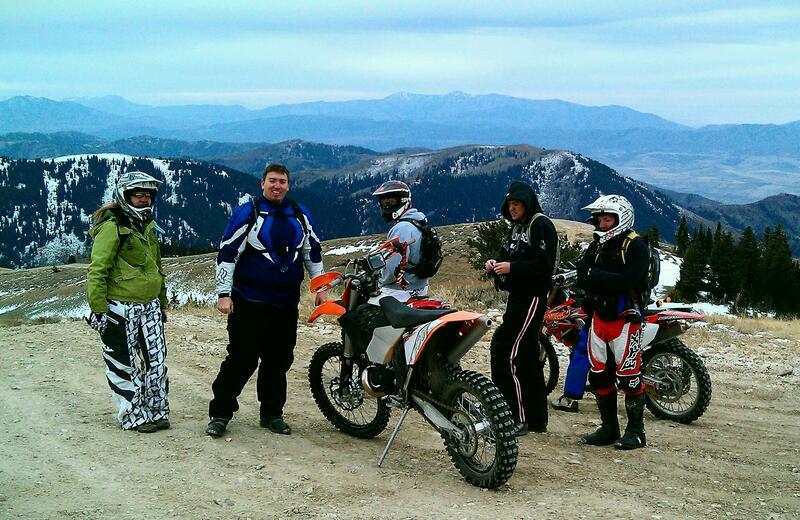 When we rode it in late October there were sections that had snow that made it difficult at times. 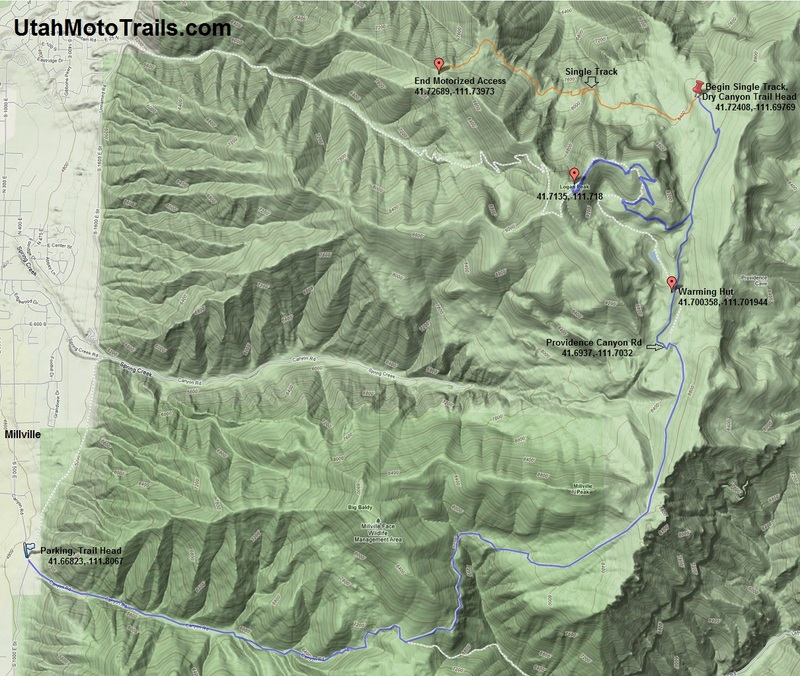 Most of this route is fairly easy and is a combination of jeep trails, dirt road, and single track. 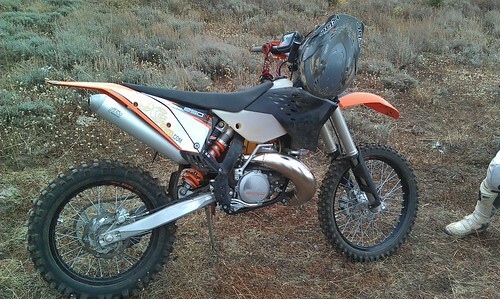 The single track is designated by orange on the map below. There are a few technical switchbacks on the Dry Canyon Single Track that may require getting off the bike for some. Overall it's a fun and pretty ride high in the mountains above Logan. 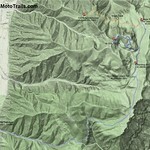 Click for Directions to the trail head from your location. The warming hut was a place to stop and rest for a bit, but it better serves snowmobilers during the colder months. We stopped here before our side trip to Logan Peak and the trip out to Dry Canyon. The route to Logan Peak has been changed recently and some routes up have been closed, however there are still some good roads and trails in the area. 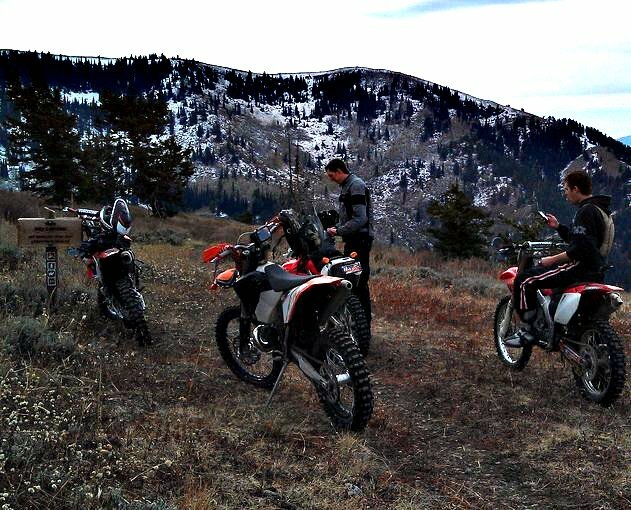 You can take this trail and ride all the way to Pocatello. It took us two days. Millville to Pokey. You end up at Trail Creek. Just outside Pokey. Really good trip. Hey Melissa - That sounds like a great ride to Pocatello. 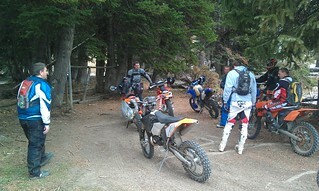 I have ridden from Millville over to Bear Lake a few times. I am curious about the route you took...do you have any additional information or trails you could point me towards? Thanks! 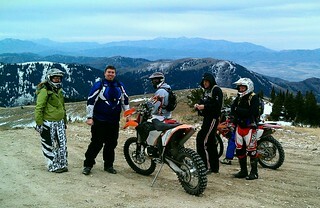 I live in Logan and ride these mountains regularly. Still have a lot of areas to explore, but its always something new and exciting. Your page is very helpful by the way. Skyler, you'll have to record some of our rides on your GoPro and post them here.